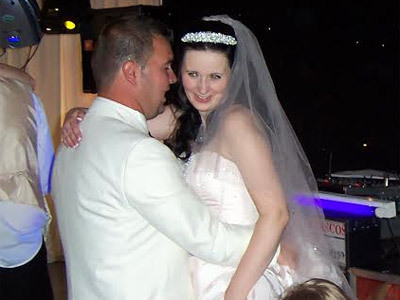 "High Quality Wedding, Party & 80s Night Discos"
Martin St John started working in the North West club scene as a club DJ and also working on hospital and university campus radio before moving into the mobile disco market concentrating on the more prestigious venues. During this period very large 'road show' mobile discos were supplied as far away as Scotland. This period culminated in a 10 year residency at a luxury country hotel in the Lancashire countryside that specialised in upmarket wedding functions. After moving to Northamptonshire at the end of the nineties, Martin St John Mobil Discos quickly became established as one of the leading suppliers of mobile discos in the area. We can supply high quality mobile discos for weddings, birthday parties, Christmas parties and any other special occasion including children's parties. 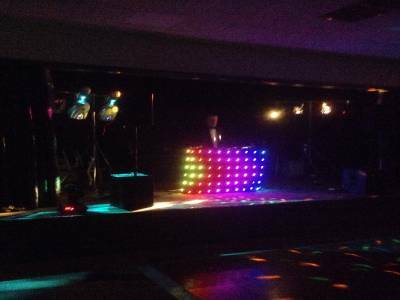 As well as this normal range of functions we have started to specialise in supplying themed music night discos playing music from a particular era such as the 70s or 80s. These have proved to be extremely popular. We pride ourselves at providing a reliable and high quality service and we always play the music YOU want at the volume you want. Required by many venues, Martin St John Discos has a current PLI policy with Mobile DJ Network in the amount of £10 million. Also required by many venues, Martin St John Discos has supplied satisfactory evidence of holding current PAT inspections of their equipment dated within the last 12 months. A Method Statement, outlining Martin St John Discos&apos; Health & Safety procedure for setting up disco equipment has not been supplied. Why do people choose to book Martin St John Discos? "I would really recommend Martin, he was responsive to questions before the event and did a great job reading the crowd and music tastes. Perfect for our joint 40 and 70th. 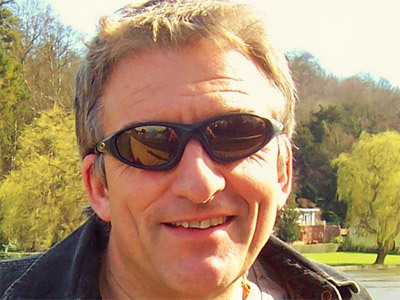 Thank you so much Martin"
"Your kind comments much appreciated." "The feedback from the staff at our Christmas party was good. There were always people on the dance floor. Will definitely book again for 2016"
"Unobtrusive at the beginning during the food etc and then immediately filled the floor after toast. Very friendly and obliging. would recommend and definitely use again." "Thank you for the kind response. Glad you enjoyed the night as I did. Hopefully meet you all again in the future." 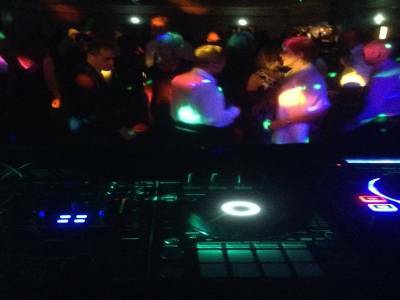 Get FREE no-obligation disco quotes from Martin St John Discos and other DJs covering your venue. Take 2 minutes to fill in some basic details and we'll do the rest! If you are contacting Martin St John Discos about an event, it's always a good idea to include the DATE, LOCATION, EVENT TYPE, AGE GROUP and TIMINGS to speed things up!